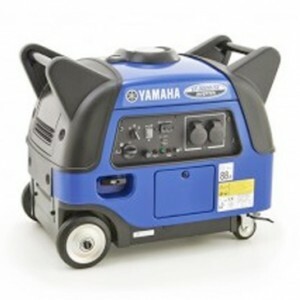 Yamaha generators are trusted worldwide, from from generators, to motorbikes, pianos to AV equipment, Yamaha generator can operate in every continent. 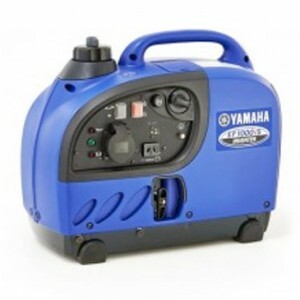 It is fair to say that Generator Warehouse is primarily interested in selling Yamaha’s range of excellent small inverter generators to the leisure market and small business user because they offer such great value and are built to an exceptionally high standard. Not all that well known is that Yamaha first made its name back in 1887 as a piano and reed organ manufacturer and still maintains its heritage today, reflected by the interlocking trio of tuning forks in its current logo. Yamaha is associated with precision, high class engineering and cutting edge design and technology. Not a bad place to start if you want to buy an inverter generator that will guarantee reliability and performance. 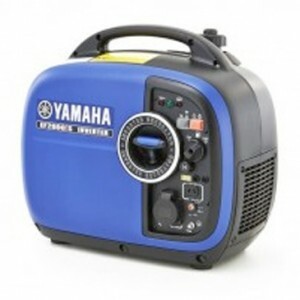 You can certainly buy cheaper, you can certainly buy something that looks similar, but, unless it says Yamaha generator, will you be able to rely on it when you need it most? The Yamaha range is not extensive and the sizes are limited to just three in the UK, however, in terms of performance they are second to none.